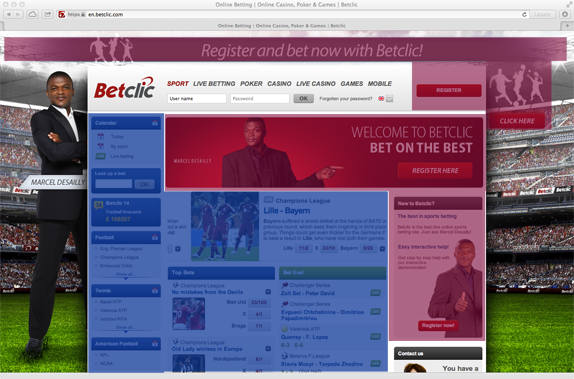 Betclic have redesigned their website. Their main goal with the start page seems to be to get visitors to register as you can see in image 1 and 2. Image 1. Betclic’s start page. Image 2. 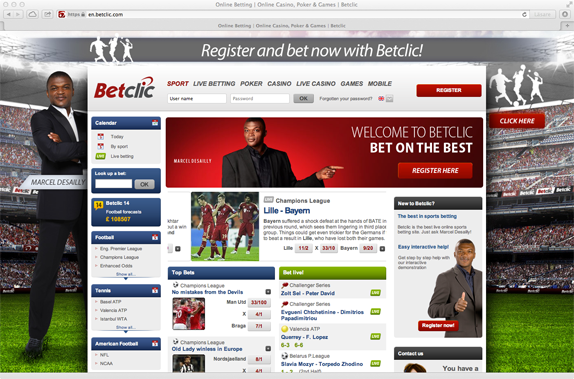 Betclic’s start page with register and sports areas colorized.